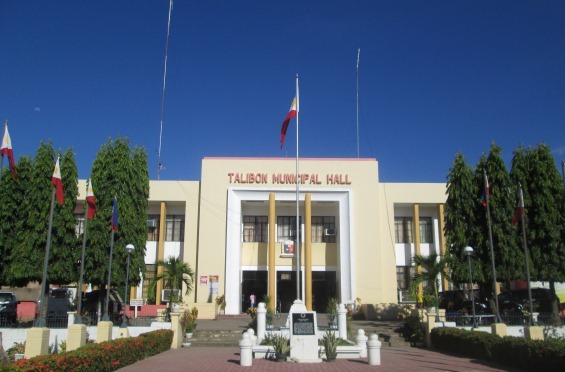 The Municipality of Talibon is a progressive town on the northern coast of the island of Bohol in the Philippines, 114.8 kilometers via Tagbilaran North Road, 149.55 kilometers via Tagbilaran East Road, 108.83 kilometers via Loay Interior Road. Before it was established into an independent municipality in 1830, the town was part of Inabanga. 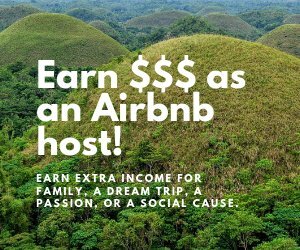 The Municipality of Talibon in Bohol Philippines is composed of 25 barangays; 17 located on the mainland while 8 are island barangays having a total population of 61,690 per 2005 survey and covering an area of 22,400 hectares. After 14 long years of research and diligent efforts to establish the Foundation Day of the Municipality of Talibon…..finally, the town celebrated its First Ever Foundation Day on April 22, 2012. The countdown and excitement started when the Sangguniang Bayan of Talibon approved in Resolution No. 2012-04 and declared every April 22 of the year as Talibon Foundation Day. Their decision was based from the historical book “Bohol Without Tears” written by Boholano Historian and former Municipal and RTC Executive Judge Simplicio M. Apalisok who specifically stated that Talibon was created on April 22, 1854. Early morning of April 24, 2012, the activities for Talibon’s Barangay Official’s Congress 2012 started rolling with a Eucharistic Mass at 6:30 a.m. at the Blessed Trinity Cathedral with Rev. Fr. Jonas Achacoso officiating. It was an apt and fitting gesture of thanksgiving for a beautiful day wherein all barangay officials convened and received due recognition for the implementation of laudable developmental projects in their respective barangays.